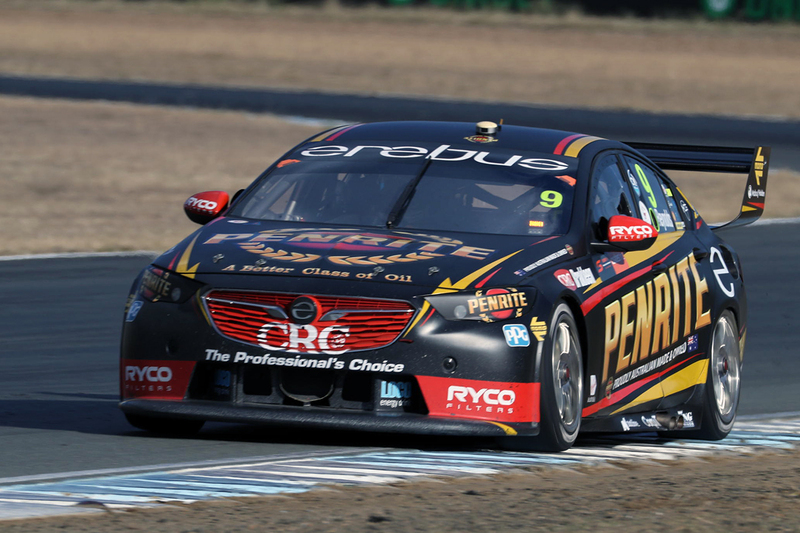 Erebus Motorsport driver David Reynolds says he was lacking that final piece of car pace to maximise his late-stopping strategy at Queensland Raceway on Sunday. 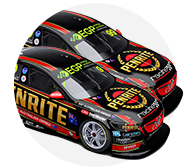 Reynolds finished both legs of the Coates Hire Ipswich SuperSprint in seventh place, having started fourth and fifth. He fell to ninth at the start of Sunday's 65-lapper, then pitted on lap 20 with leader and eventual victor Shane van Gisbergen, among the last drivers to do so. The Penrite Commodore was then the very last car to stop for a second time, with 20 laps remaining. 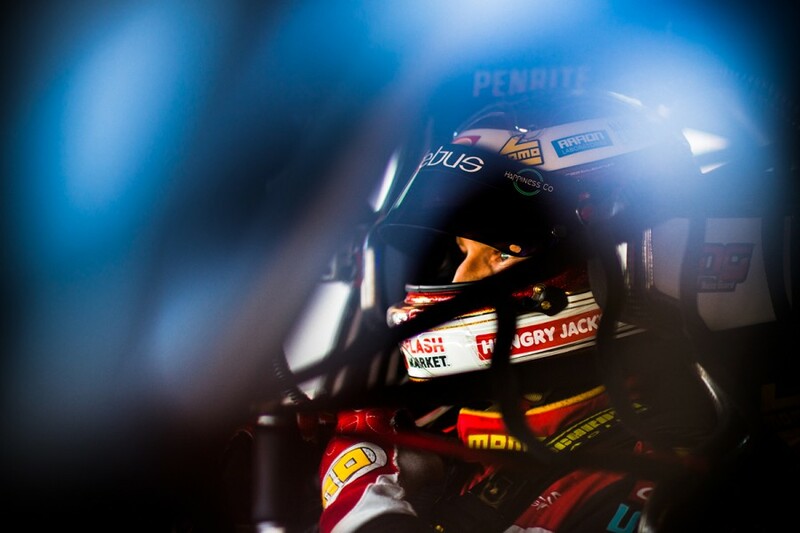 Having come back out in 10th, Reynolds passed Garth Tander on his outlap, then Rick Kelly and Craig Lowndes on the run home. Reynolds crossed the line 7.9 seconds behind van Gisbergen but also within 2.5s of Chaz Mostert in the final podium position. "We put a lot of fuel in at the first stop, which made our second stop really short and we tried to come home with a wet sail, but it just wasn't wet enough," Reynolds told Supercars.com. "The car balance was much better than [on Saturday], we improve every day but we were still behind the eight ball a little bit. "We were just a tenth or two behind [race-winning pace]. I dropped too many spots at the start, which is pretty unusual, same as [Saturday], we'll have to look at it, see what happened." 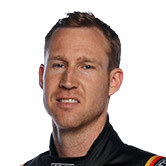 With the weekend's results, Reynolds lost third place in the championship to Jamie Whincup, who finished fourth each day. While describing his weekend haul as "average", Reynolds is confident there's more to come from the squad. "It's alright, we were doing a good job, we've still got plenty of things to work on and plenty of componentry to build and put into the car to make it faster," he said. "Had the pace in practice, struggled with a bit of front locking and same in qualifying, struggled with a little bit of front locking. "Both days, I've had the dirty side of the track to start on, which, for here, is really dirty. "It's really hard to get a really good start on the dirty side, I don't know, there's just too much dust around, they mustn't clean it properly. "Maybe we could've got fifth [on Sunday], maybe we could've got sixth, who knows. "Seventh's just average, really. I'd like to do a lot better." 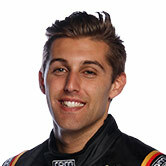 Rookie team-mate Anton De Pasquale finished 26th and 16th, from 23rd on the grid, and sits 20th in the standings. “In previous rounds our race pace hasn’t been our strength but we seemed to have reversed it this weekend, where we now have the pace to race forward, but unfortunately had to fight a lot more from the back of the pack," he surmised.